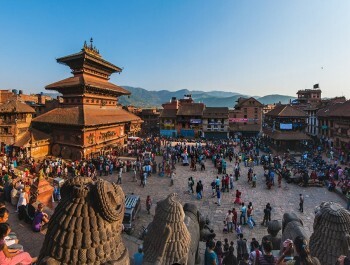 With the development of local tourism official, many countries, including Nepal, have been promoting beautiful villages as a destination for local tourism. Around the world, local tourism has been identified as an important tool for reducing poverty in rural areas. 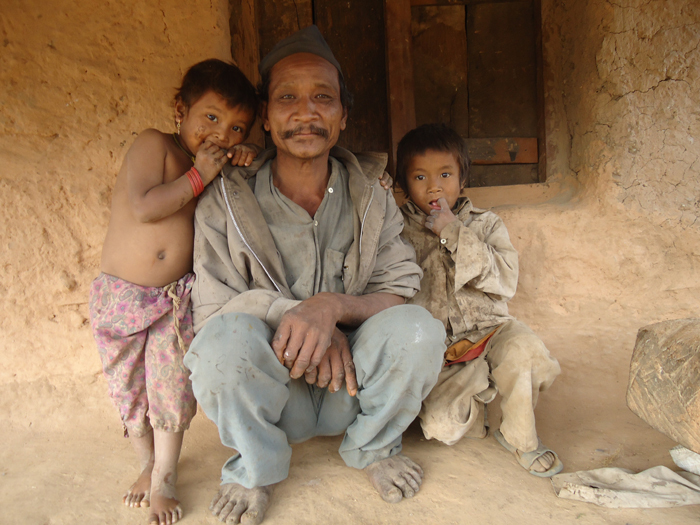 In Nepal also, many villages have been identified as a destination for tourists. Visitors to these areas consume only products cultivated locally, but also buy local handicrafts as souvenirs. This gives the villagers an alternative source of income outside of traditional agriculture, which in turn, contributes to alleviate poverty and to raise living standards and the local population. The Nepal Terai possesses a beauty that is quite unexpected in a country known for the beauty of the snowy mountains. The Chitwan, a majestic and powerful location teeming with wildlife hosts one of the most beautiful national parks in Asia, famous for its high concentration of wildlife. undulations of the elephant grass under a beautiful sunset and generalized feeling of relaxation in the impregnation was deeper, the longer you stay. Chitwan literally means "heart of the jungle" and in recent years, the Chitwan top of the list of things to do in Asia. With its astonishing wildlife, Chitwan is a true wildlife adventure. Elephant rides, jeep tours, bird watching and canoe trips offer a different angle on the luxuriant teeming forest. 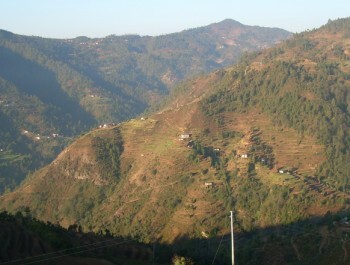 Hugdi Khola lies on the Prithvi Highway at a distance of 82 Km from Kathmandu. 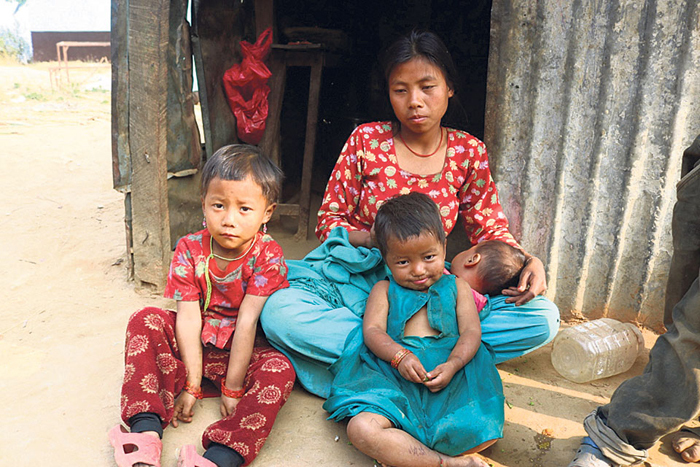 We will have to drive for three hours from Kathmandu to reach Hugdi. The Hugdi Khola (stream) and the Trishuli river meet at the starting point of our trek. The trek from Hugdi to Hattibang takes about five hours. We will enjoy the beautiful view of the gorging Trishuli river flowing beneath us. The villages on our way are beautiful and provide for a welcome resting spot in between. The mountains are in wonderful view from Hattibang. We will stay in a community homestay tonight and enjoy the wonderful food prepared by the locals. We will enjoy the wonderful sunrise from Hattibang, have breakfast with our homestay hosts and then head for Jyandala. 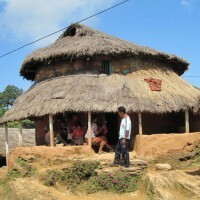 Jyandala is a typical Chepang village. Before reaching Jyandala we will cross other Chepang villages like Juatesh and Changa Dinglang. 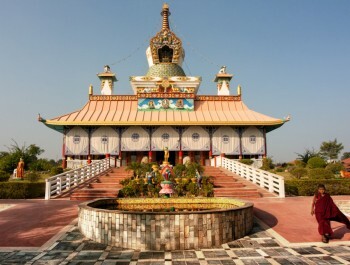 These villages showcase the unique tradition and living style of the Chepang people. The peaks of Rolwaling, Ganesh, Manaslu, Langtang Lirung and Gauri Shankar are clearly visible from most part of our today’s trail. We will spend the night in a local homestay. We have a long day of trek today. The trek from Jyandala to Gadhi via Siraichuli and Chisapanitar takes about seven hours. Siraichuli is a hilltop that is famous for the view of the mountains in the north and the Terai plains in the south. At 1,950 m, it is the highest point in Chitwan. There are numerous ancient caves on the road to Siraiculi that have not yet been explored. We will head to Chisapanitar from Siraichuli. Chisapanitar is famous for bird watching, with about 300 species of birds available. Our next destination is Upardang Gadhi. Gadhi means fort in Nepali. This fort served as the headquarter of Chitwan until 1962 A.D. Gadhi is also a renowned view point providing end to end view of Chitwan. 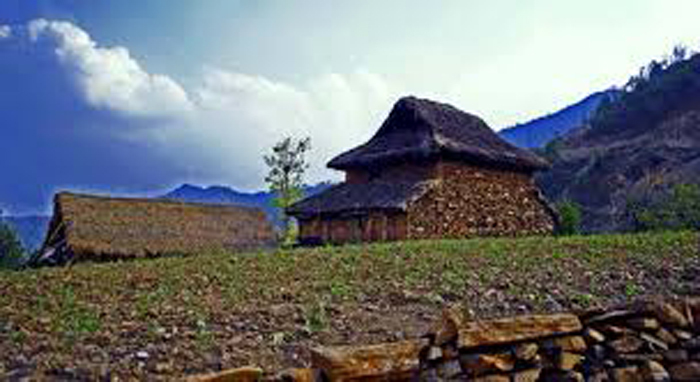 Shaktikhor is another Chepang village at the foothills of the Mahabharata range. 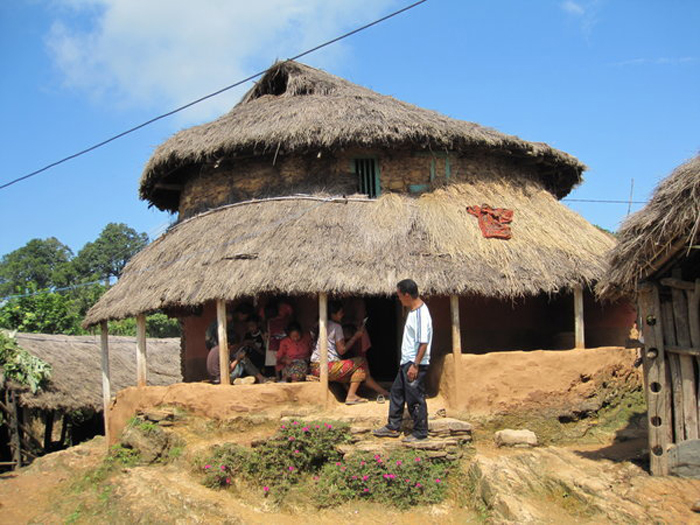 It is the largest Chepang village in our trail. 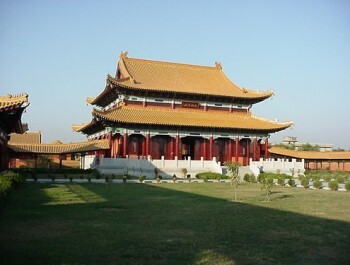 It has a museum dedicated to the life and ways of the Chepang people. It also has a visitor information center. There are many caves and waterfalls leading to Shaktikhor. At the end of the trek there is a very old temple, Jutpani Kalika, of Goddess Kali. We will sleep in a local homestay tonight. The drive from Shaktikhor to Kathmandu takes about five hours. In about two hours of drive from Shaktikhor, we will reach Hugdi Khola, the starting point of our trek. You also have the option to go to Sauraha and visit the Chitwan National Park instead of heading to Kathmandu from Shaktikhor. You will have to inform us beforehand if you plan to do so.